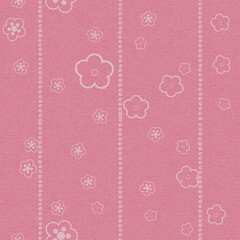 I'm not really in the chiyomonday theme today...but I felt like pink and flowers and I had to make this pattern! You can use it, for personal use only ( it's seamless), no commercial use, thanks! Y'a des jours, rin n'a faire, je ne suis pas dans le theme...Mais j'ai quand meme envie de partager, ici en rose! Vous pouvez utiliser ce motif pour vos fonds, pas d'usage commercial, merci!